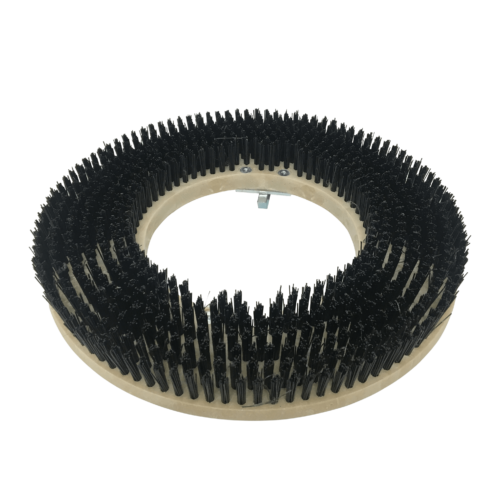 The sweeper/scrubbers that use this Advance 18″ Polypropylene Scrub Brush scrub surfaces and provide a deep clean. 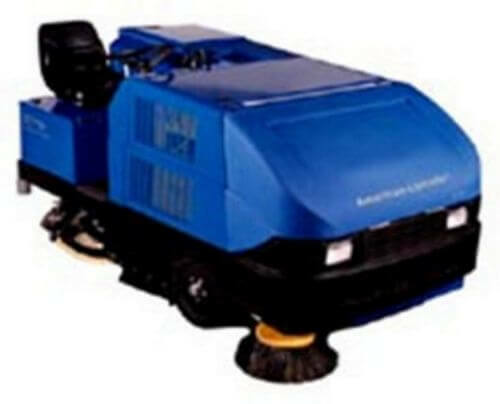 Ideal for warehouses and large parking garages, these machines can cover a large area in a small amount of time. These brushes are perfect for floors that are commonly found in these areas. 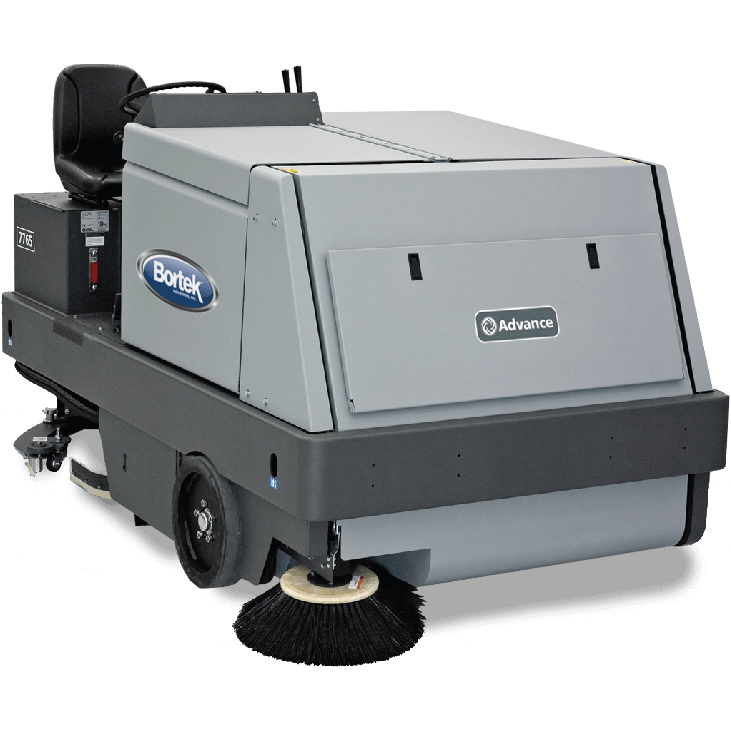 These machines also are unique in the sense that their sweep system only activates when machine is in motion, for increased safety and longer brush life. Over time, you’ll still need to replace your old brush with new ones, ensuring maximum sweeping performance, but you’ll have to do so less often. If you start to notice you’ve got to go over the same spot twice or your machine is missing debris it never used to before, try replacing the brushes! If you don’t want to be hassled by the maintenance and replacement of your machines’ wearables, simply let us know and we’ll get you set up with a Preventative Maintenance plan that takes care of that!